TSF hosted a Train-the-Trainer for YMHFA in 2016 & QPR in 2018. TSF sponsors people to become trainers as well as contracts with trainers to provide trainings. TSF anticipates offering trainings in CA and NV in 2019. 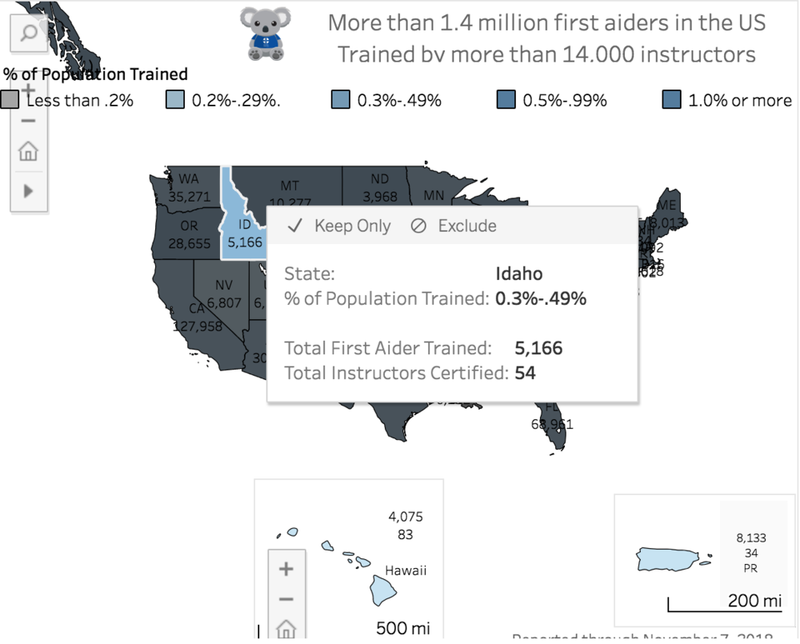 As of 2018, TSF has certified 1,134 MHFA and YMHFA First Aiders. The estimated value of each seat in a training is $170.